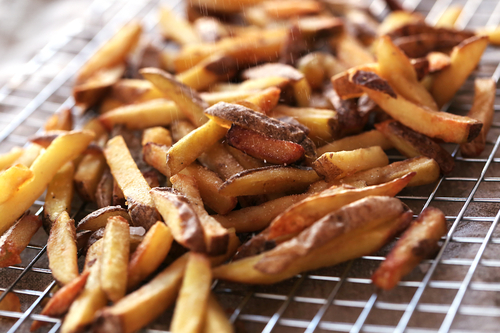 At the end of November 2017, producers of food and consumers got instructions from the European Commission how to minimise acrylamide levels in baked and fried foodstuffs. On 21st November 2017, the Commission Regulation (EU) 2017/2158 establishing mitigation measures and benchmark levels for the reduction of the presence of acrylamide in food was published in the Official Journal of the European Union. EU wants this regulation to minimize the occurrence of toxic acrylamide in food, and thus to reduce the risk of development of cancer. Pursuant to the regulation, food business operators will have to set their production procedures so that acrylamide content in foodstuffs does not exceed so called comparative values. The regulation applies to French fries, potato chips and some other potato products, bread, breakfast cereals, some pastries, coffee, coffee substitutes, and some foods for small children and infants. The Commission Regulation (EU) 2017/2158 also states the requirements for sampling and acrylamide content analyses, which the food business operators must follow when verifying the acrylamide levels in products. The regulation is applicable from 11th April 2018.